Seabourn, the world’s finest ultra-luxury cruise line, is giving travelers an enticing option to travel the Mediterranean, Baltic and more this year with a lineup of Europe Combination Cruises. Running longer and delivering more fascinating destinations, the offerings combine multiple Seabourn sailings back-to-back, rewarding travelers with a more immersive experience, more in-depth itineraries, ease in moving from place to place, and more savings of up to 15% off of regular cruise fares. With Seabourn’s combination cruises, travelers have the ability to discover more European destinations than ever before, skipping airport security lines and congested highways, while traveling from place to place in true ultra-luxury. 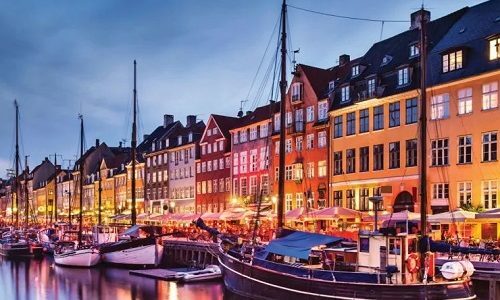 Imagine exploring the beauty of the British Isles, and then heading off for the coasts of Norway and Sweden and three days in St. Petersburg. Or cruising from Ireland to northern France with stops in Bristol (Bath), Cherbourg (Normandy) and Rouen (Paris) before gliding over the Atlantic to experience the splendors of Spain, Portugal, and the French Rivera. 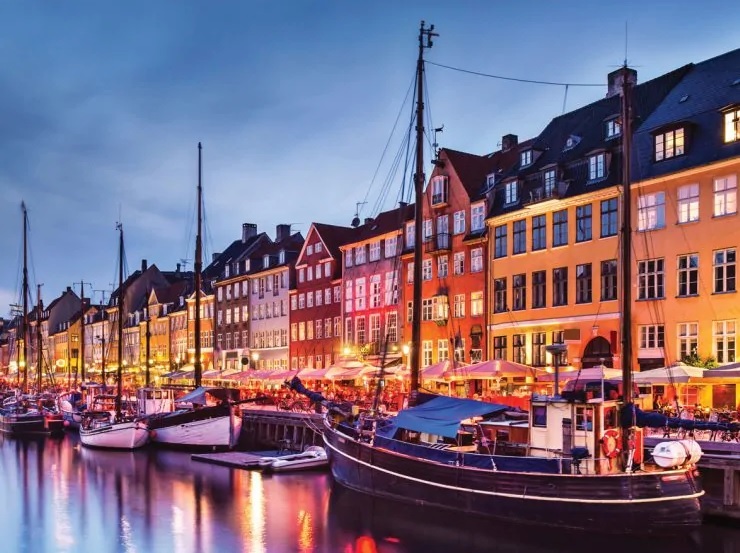 21-Day Northern Gems & Baltic – Depart Copenhagen, Denmark bound for ports of call in Norway, the United Kingdom, Germany, Estonia, and three days in St. Petersburg, Russia along the way. That last stop includes a UNESCO Partner Tour within the historic center of the city and a boat ride right by Yusupov Palace, Stroganov Palace, and Michael’s Castle. Guests will even touch down in Helsinki, Finland before winding up the trip in Stockholm, Sweden. Scheduled August 3-24, 2019. 28-Day British Isles & Western Europe – Breathtaking and deep, this nearly month-long Europe Combination Cruise will travel the length of the British Isles with ports of call in Ireland, Wales, England, Northern Ireland and Scotland and highlights including Dublin, Holyhead, Liverpool, Belfast, Oban, Greenock (Glasgow), and Bristol (Bath). Then it will be onto destinations in northern France and Spain before departing in Lisbon, Portugal. Scheduled September 14-October 12, 2019. 18-Day Moroccan Magic & Spanish Isles – Enjoy the golden season along the coasts of Spain and Morocco followed by the relaxed ambiance of the Balearics and the Rivieras, with departure from Lisbon and ports of call including Tangier, Motril (Granada), Portofino, Monte Carlo, Toulon, Barcelona, Palma De Mallorca, Portoferraio (Elba), Livorno (Florence/Pisa), and Monte Carlo again for departure. Scheduled October 12-30, 2019. 14-Day Gems of the Riviera & Mediterranean Isles – Spend a golden autumn fortnight exploring the picturesque treasures of the Mediterranean from the Cote d’Azur and Rome to the Aegean Isles. The two-week journey departs Monte Carlo to take in La Joliette (Marseille), St. Tropez, Naples (Pompeii), Velletta (in Malta), Syracuse and more before winding its way to the Aegean for Nafplion, Mykonos, Rhodes, Patmos, and finally Piraeus (Athens), Greece. Scheduled October 30-November 13, 2019. Whatever the combination cruise configuration, the 2019 season in Europe will be the ultimate getaway for travelers, with four ultra-luxury vessels – Seabourn Ovation, Seabourn Encore, Seabourn Quest and Seabourn Odyssey – visiting more than 200 different destinations on cruises of seven to 45 days, including the Aegean and the Greek Isles in the east; the grand cities and picturesque yacht harbors of the Western Mediterranean; the Scottish Highlands, the Baltic and Norway’s North Cape; as well as Norwegian fjords, Iceland and Greenland combined on adventurous summer cruises. As always, Seabourn guests will enjoy hand-picked selections of fascinating destinations, from marquee ports to lesser-known treasures, while the line makes the most of its partnership with UNESCO World Heritage to enrich each journey with exclusive and exciting highlights on ship and shore alike. 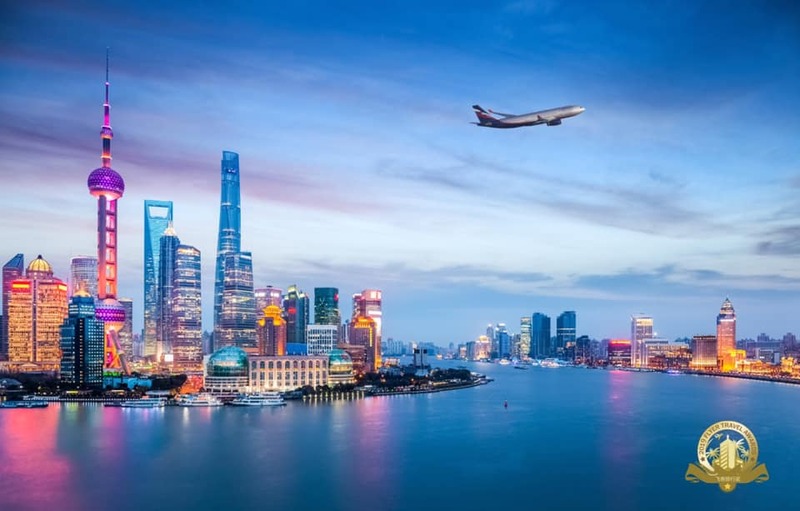 Aeroflot has been once again recognized as the Favorite International Airline in China. The prestigious award was given to Aeroflot for the third consecutive year at the Flyer Award Ceremony 2019. The award ceremony was held today in Shanghai, the economic capital of China. 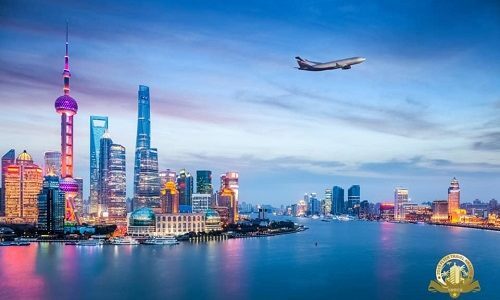 The awards are supported by the Civil Aviation Administration of China (CAAC) inflight magazine and leading sector publication Flyer Tea. Winners are selected by the jury and by votes from frequent flyers and travellers. The prestigious awards recognise outstanding participants in China’s dynamically developing tourism market. 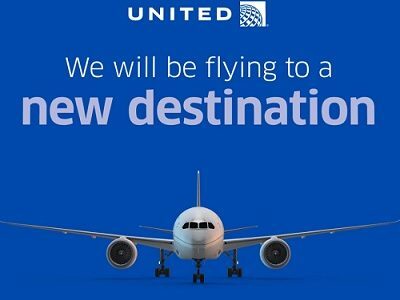 Previous winners include leading global airlines, including carriers that hold Skytrax 5-Star Airline status. Aeroflot retained the title of Favourite International Airline at the competitive Flyer Awards due to its key competitive advantages: high service quality and flexible fare policy. 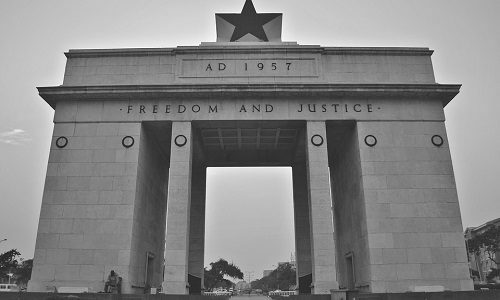 As of this week, South African Airways (SAA) has increased its frequencies on nonstop flights between Washington, D.C.-Dulles International Airport and Accra’s Kotoka International Airport to five days weekly. 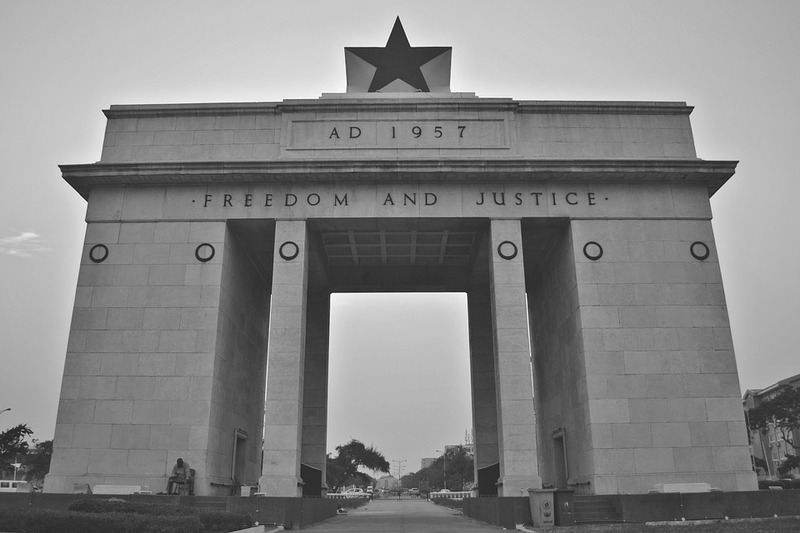 SAA offers the only nonstop flight between Washington D.C. and Ghana and offers travellers convenient connections to and from over 100 cities across the U.S. and Canada through its Star Alliance partner, United Airlines via Washington, D.C.-Dulles. South African Airways’ flights to Accra now operate five days a week with continuing service to Johannesburg, South Africa, operating on Monday, Tuesday, Wednesday, Thursday and Saturday. SAA’s increase of flights on the route will also serve to support the partnership with Africa World Airlines by offering seamless connections between Accra and additional destinations in West Africa including; Lagos and Abuja, Nigeria; Monrovia, Liberia and Freetown, Sierra Leone. In addition, SAA will continue to operate flights between Washington D.C. and Dakar, Senegal and onwards to Johannesburg, two days per week. SAA’s flights between Washington DC and Accra will be operated with both the Airbus A330-300 and the Airbus A330-200 aircraft. The A330-300 features 46 full-flat 180° beds with direct aisle access at every seat in Premium Business Class and 203 seats in Economy Class in a spacious and comfortable cabin. The A330-200 offers 36 full-flat beds in Premium Business Class and 186 seats in Economy Class. Customers travelling in both Premium Business Class and Economy Class will enjoy an extensive menu of on-demand audio and visual entertainment options, in-seat power ports, freshly prepared meals and complimentary bar service featuring award-winning South African wines.